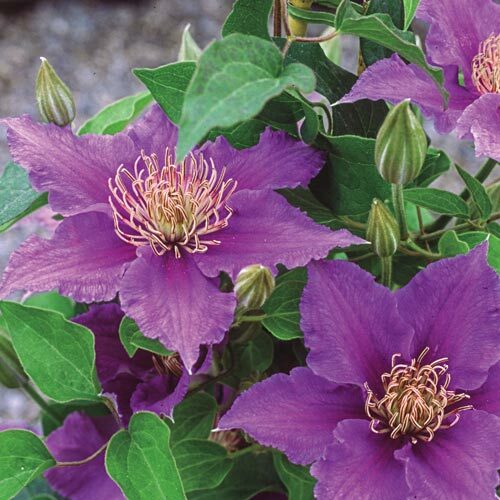 Like brilliant stars twinkling in the midnight sky, this jewel-toned clematis adds a magical quality to its surroundings. 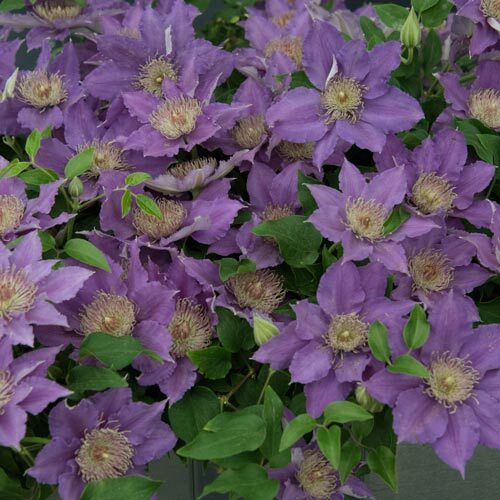 Stunning pale violet, star-shaped blooms cover the vine for a charming bit of soft color and incredible beauty that lasts for weeks in late spring to summer. 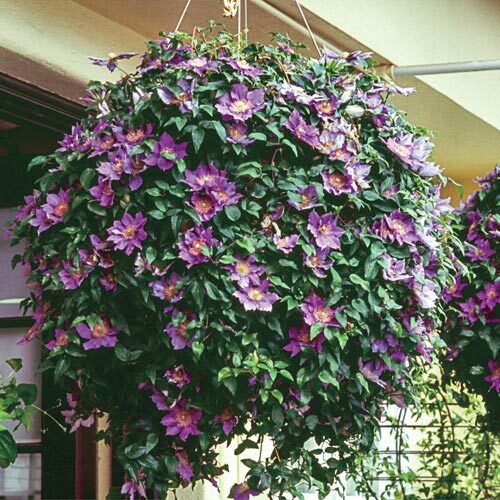 Vine is a manageable size for easy care and maintenance. Soil RequirementsGood drainage is important. Fertile, moisture retentive soil.